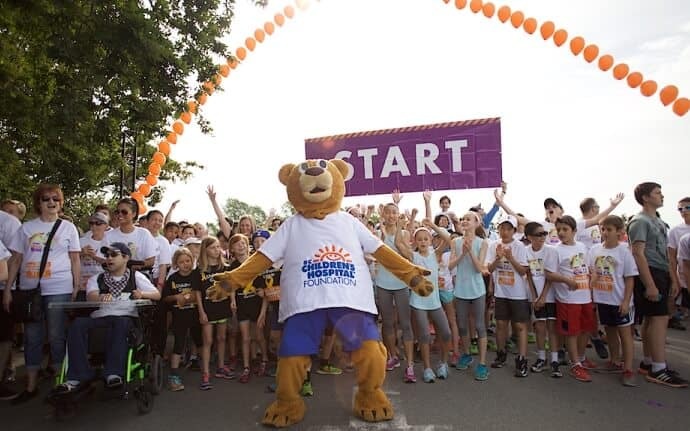 We believe in doing what we can to support & help others achieve their goals. This is why we exist and why we’re in business. This is how we can make a difference. Is all about being a good neighbor. We aspire to make a positive difference in people’s lives. At WireChief Electric, community giving and supporting and collaborating with others is part of our culture. 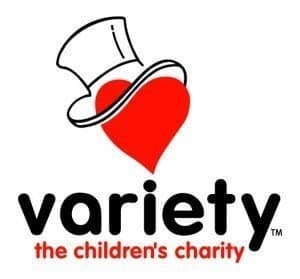 Here are some of the charities we are proud to support in making a positive difference in our community and the world. The Goal of Homeownership – Everyone deserves a safe & decent place to live. 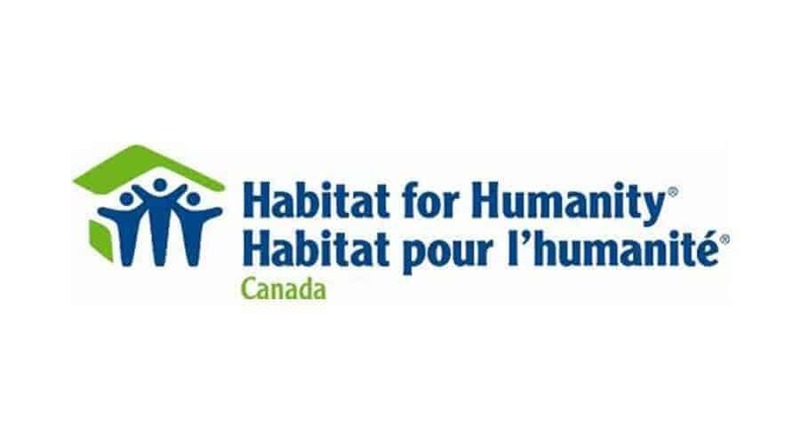 Habitat for Humanity Greater Vancouver helps build and rehabilitate safe, decent, and affordable homes, including single-family and multi-unit houses. Their model of affordable homeownership bridges a gap for low-income working families by providing them with the opportunity to purchase their own Habitat home. The Dominican Republic is the second ­largest nation in the Caribbean. The nation has the most vibrant economy in the Caribbean and Central America. It also holds the title as the most visited destination in the region thanks to its year ­round attractions and warm climate. Despite the promise of its economy, inadequate housing, inconsistent electric services, and access to a quality water supply continue to be problems that affect the population. Habitat for Humanity Dominican Republic is a non­profit, non­governmental organization that promotes the right to adequate housing for all. A better future for children in B.C. who have special needs. 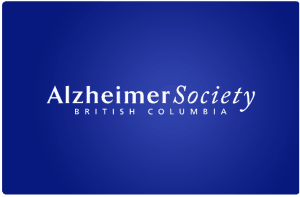 The leading source of education and support in Vancouver and the entire B.C. for people impacted by dementia. 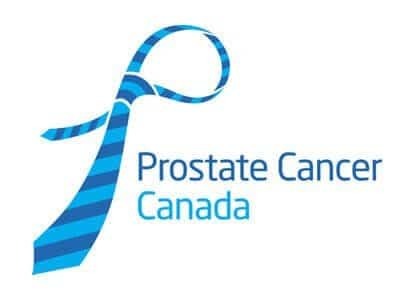 Prostate Cancer Canada is the leading national foundation dedicated to the elimination of the disease through research, advocacy, education, support, and awareness. 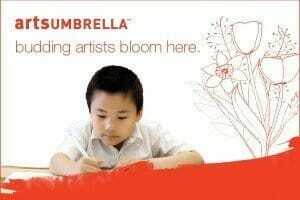 Providing arts learning opportunities to as many children in Metro Vancouver as possible. Empowering women and girls in Canada to move out of violence, out of poverty and into confidence. Ruben’s Shoes:: Spreading Love Through Shoes Our mission is to spread love through shoes. We collect gently used shoes for kids and adults in less developed countries who don’t have any.